We all love winning. And it’s no secret it’s a great way to get people motivated and works wonders for user retention – something that we’ve learned on our own iSKI® family of apps by running the annual iSKI Trophy competition. 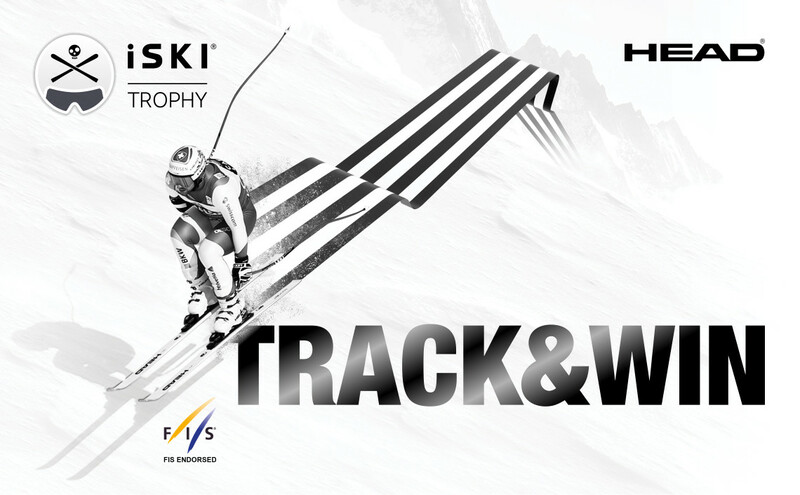 We know how to drive users to be active and test themselves on the slopes, biking, hiking and walking. 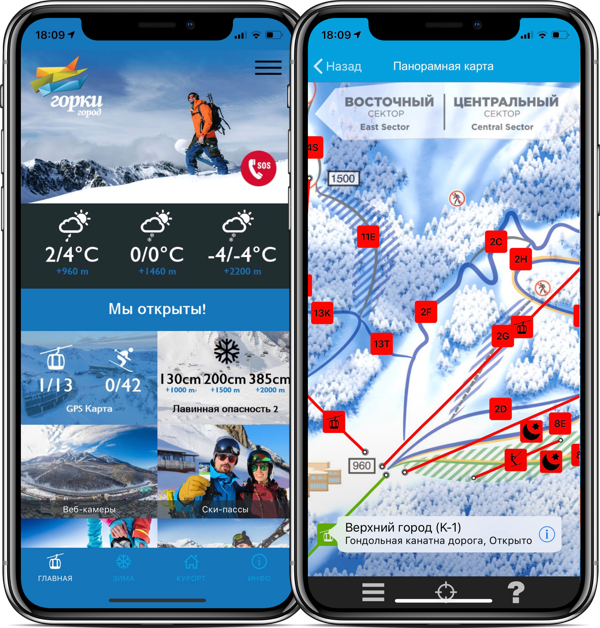 Our challenges are adapted to different sports, activities and locations, and we motivate our users through a mixture of friendly worldwide competition, prizes from sponsors or local establishments in ski resorts and other incentives. Whether you’re looking to implement your own competition or would like to work with us on our running projects, we’d love to hear from you.